Yeah, what the heck is up with the silly bandz fad? They baffled me for the longest time-they became such a hot commodity for kids in elementary/middle school...is the only reason because they are cute/whimsical and wearable? I also remember seeing a number of knock-off brands, which of course raises questions about status on the playground. 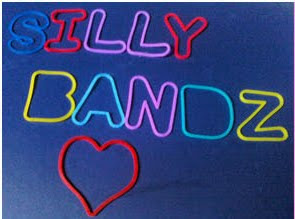 Who has the "right" or "coolest" brand of silly bandz and who bought the cheap stuff-I imagine the kids divided to some extent over this. 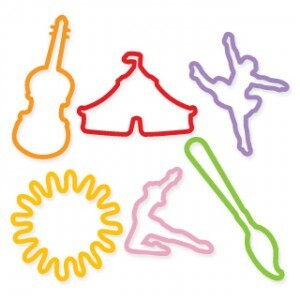 I'm speculating, of course, but I'm sure the die-hard silly bandz fans can distinguish between the good stuff and the cheap stuff. 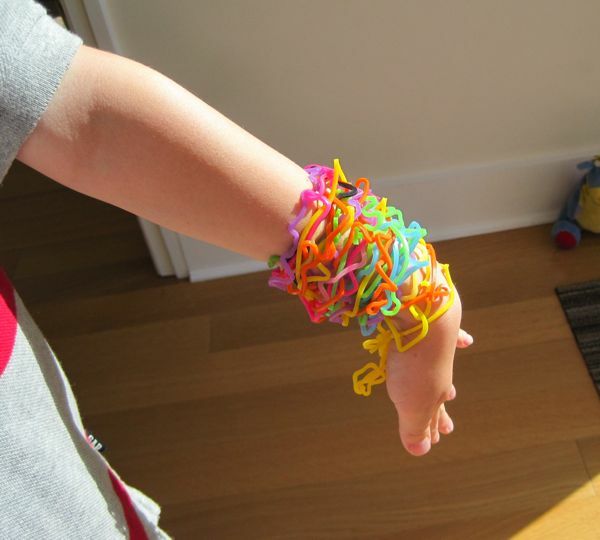 So glad you wrote about silly bandz, because last summer when I was first introduced to this fad I came up with the greatest idea to make Terps silly bandz and Maryland M bandz, and paten the idea to make a ton of money. Unfortunately, I couldn't afford to paten the idea. Do you know it costs thousands of dollars to paten something? You need a lawyer to over look things and blah blah blah. Anyway, turns out I was pretty fortunate this was just a fad, and I didn't spend thousands of dollars to paten my little idea, because I'm pretty sure I'd be in a lot of debt!